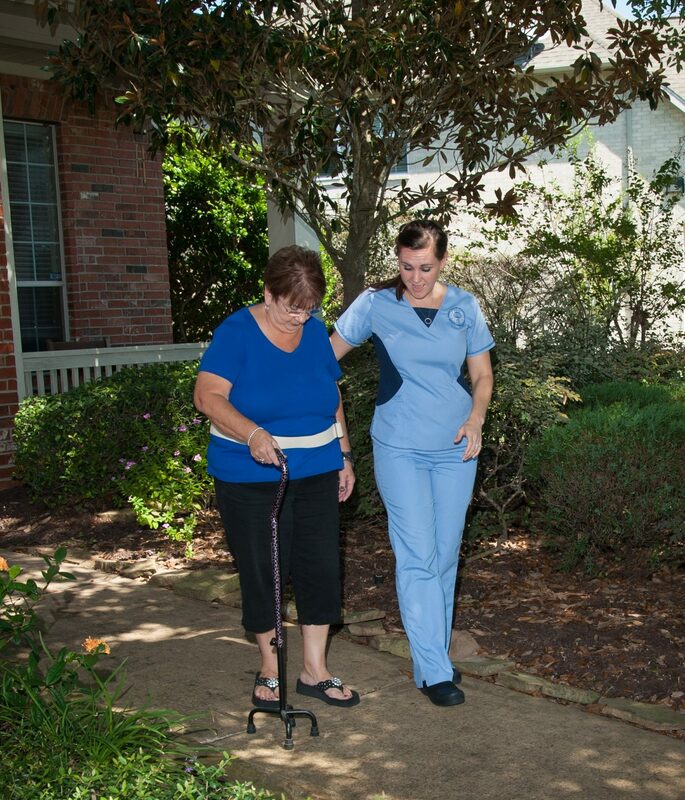 Denson Home Health offers a wide range of clinical services to aid the patient at home in a familiar setting. 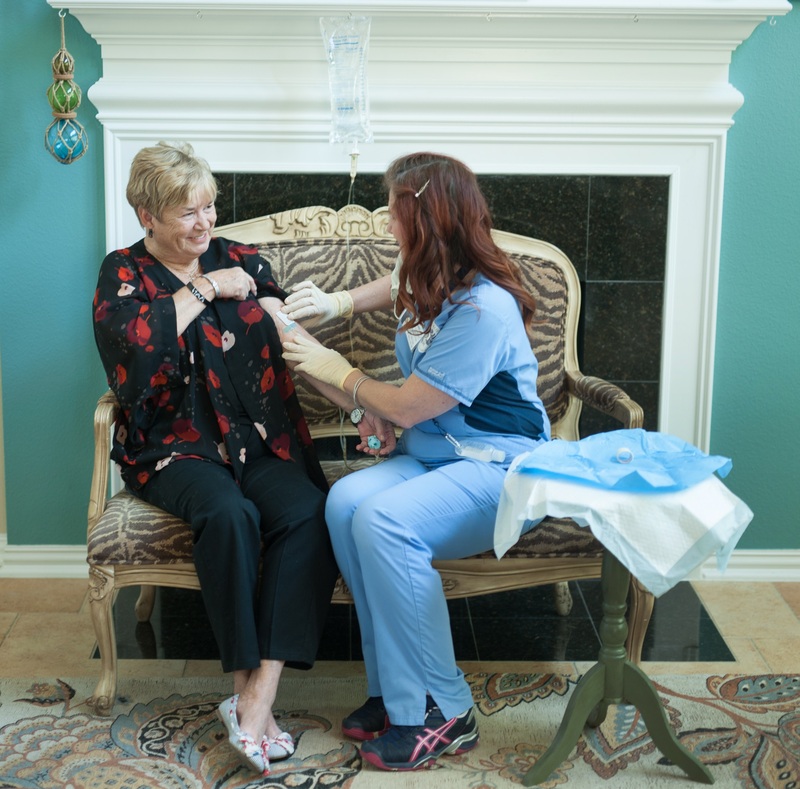 Skilled nurses provide services for medication management, infusion therapy, advanced wound care, disease management, with high acuity health & lifestyle coaching. Speech therapy evaluates and treats communication & swallowing disorders due to congenital or disease related causes. Home health aides provide in-home assistance with all ADL’s (activities of daily living), while recovering from illness or surgery. Occupational therapists help develop, recover, or maintain the daily living & work skills of people with a physical, mental, or cognitive disorder. Physical therapists promote mobility, function and quality of life with strengthening & coordination rehabilitation. Wellness visits are scheduled by our wellness visit coordinator and performed by a registered nurse in the physician’s office. Our wellness visits target CMS and ACO quality measures. Social workers assist in obtaining community resources and utilizing social programs during times of fiscal and personal hardship.